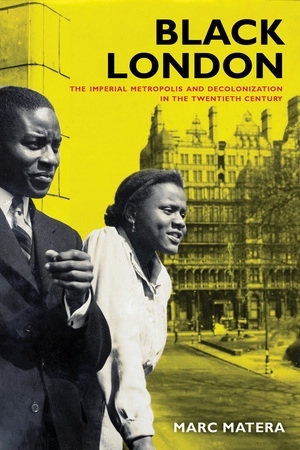 This vibrant history of London in the twentieth century reveals the city as a key site in the development of black internationalism and anticolonialism. Marc Matera shows the significant contributions of people of African descent to London’s rich social and cultural history, masterfully weaving together the stories of many famous historical figures and presenting their quests for personal, professional, and political recognition against the backdrop of a declining British Empire. A groundbreaking work of intellectual history, Black London will appeal to scholars and students in a variety of areas, including postcolonial history, the history of the African diaspora, urban studies, cultural studies, British studies, world history, black studies, and feminist studies. Marc Matera is Assistant Professor of History at the University of California, Santa Cruz, and the coauthor of The Women's War of 1929: Gender and Violence in Colonial Nigeria.